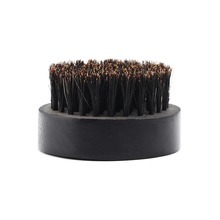 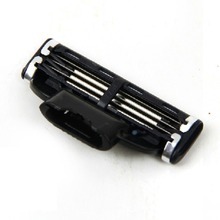 The 3 layers blades, can reduce skin irritation,more thoroughly every root beard cut off. 3 layers design captures and cut hairs easily. 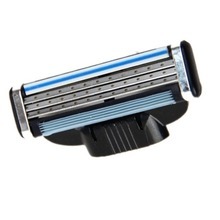 A new soft protection induction fin, smooth gently over your skin, make the shaving process easy and smooth. 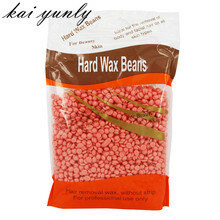 The enhanced display lubrication, even shave shaving for many times, never experienced comfortable enjoy. After shaving, wash with water and dry. 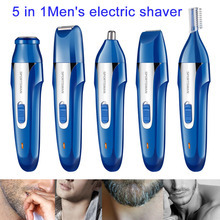 A shave you barely feel. 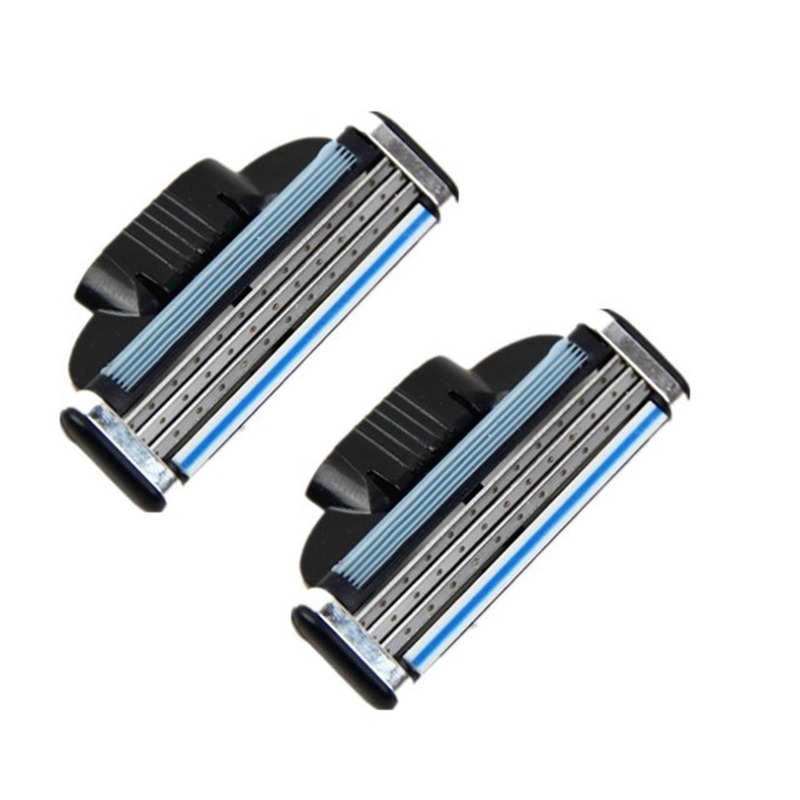 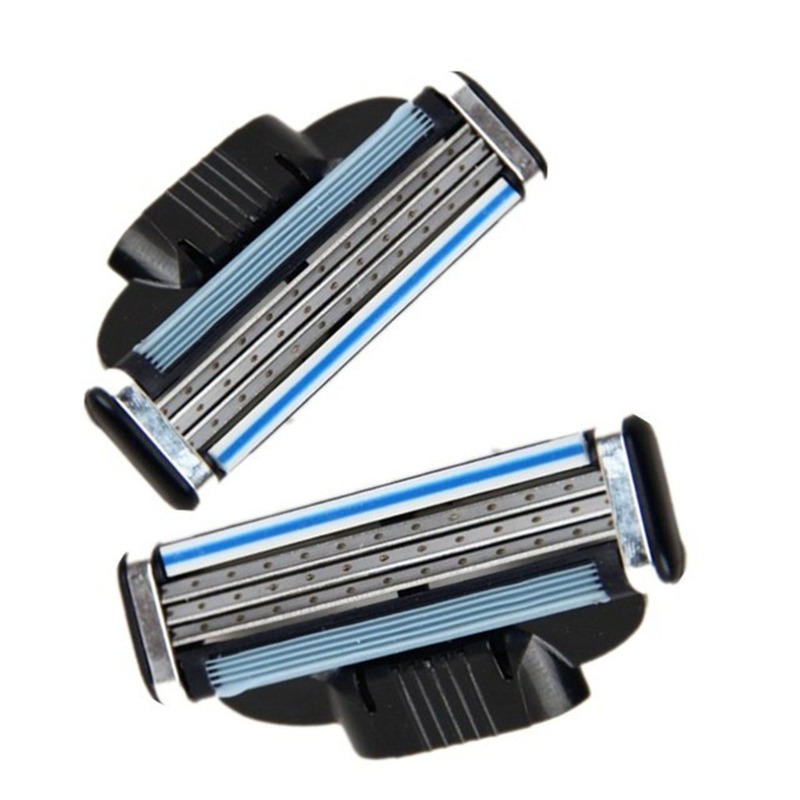 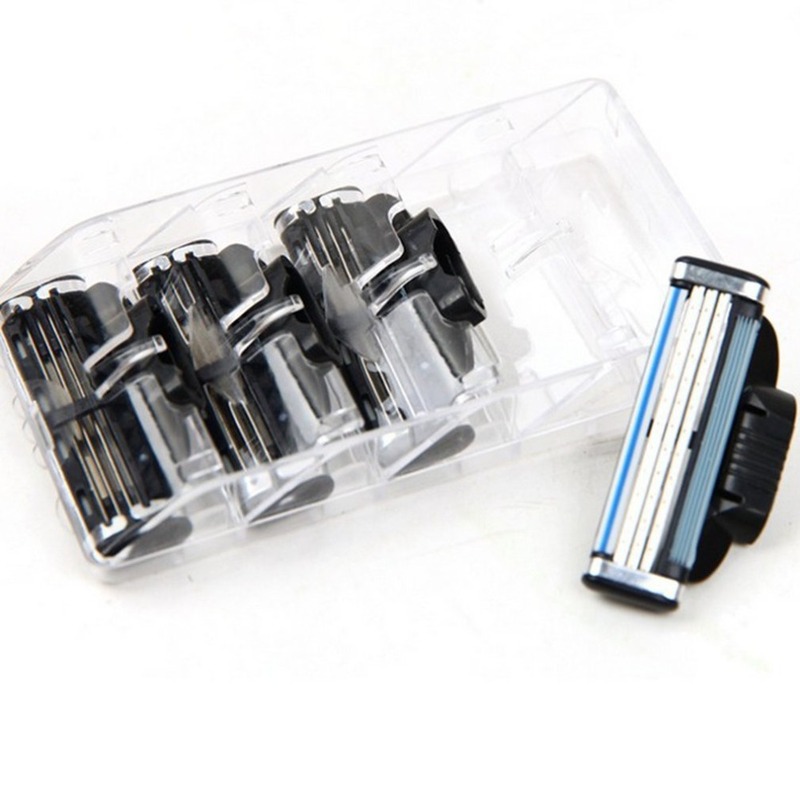 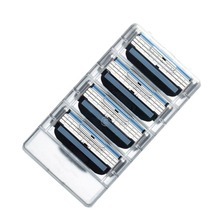 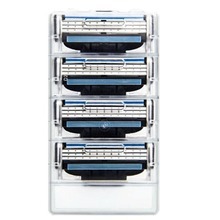 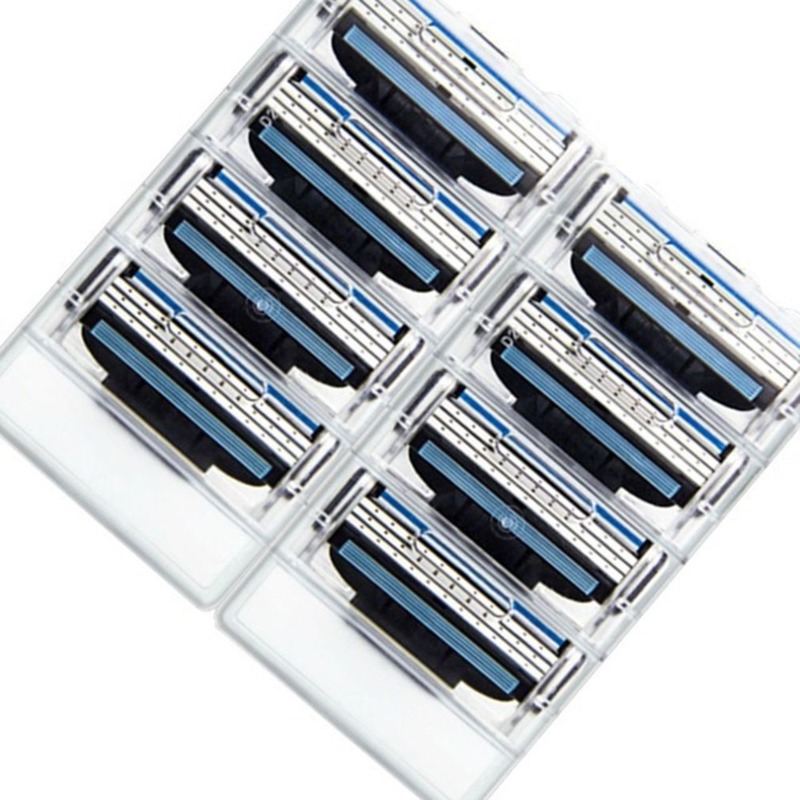 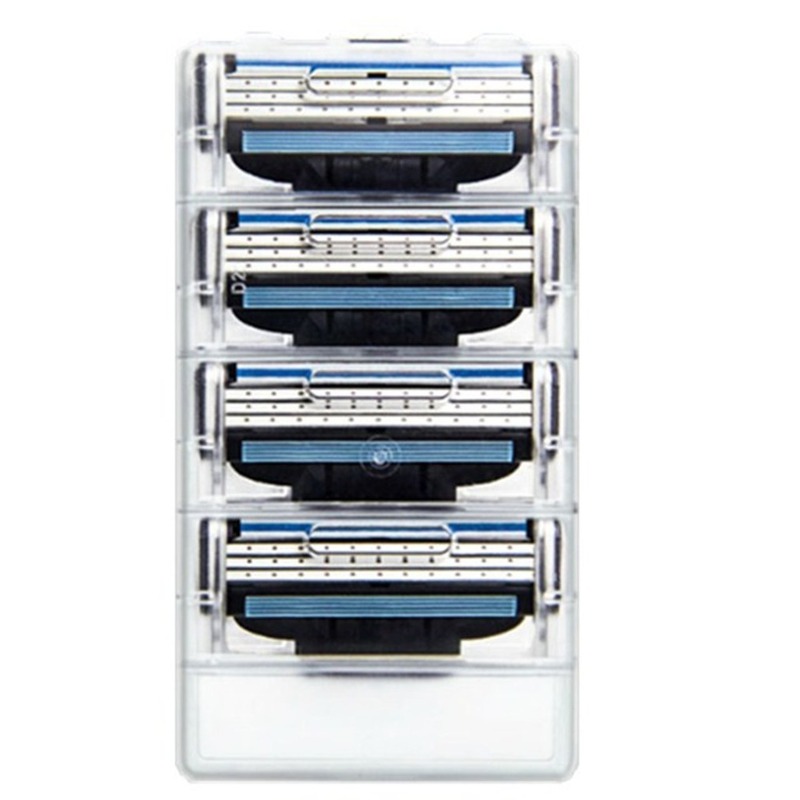 Razors for men with 3 Anti-Friction blades.